Eugene Kaspersky revealed that a staffer at the unnamed nuclear Russian plant informed him of the infection of internal network with Stuxnet. We have a lot of information on Stuxnet virus, a powerful malware that for the first time has shown to governments the capabilities and efficiency of a cyber weapon. After its disclosure it’s risen the debate on the use of software and malicious application in Information warfare, every government is investing to improve its cyber capabilities working on both Defense and Offense sides. The malware Stuxnet is widely considered to have been developed by the US Government in a joint work with Israel cyber units as a means to disrupt Iran’s nuclear enrichment plans. When we discuss on Stuxnet, and more in general on the risks related to the uncontrolled diffusion of malicious agents in the cyberspace, we mentioned the possibility that a hostile entity, such as foreign government or a cyber criminal gang, could reverse engineer their source code to create more dangerous malware. If the news is confirmed the news is very concerning, Stuxnet had infected the internal network of a Russian nuclear plant, exactly in the same way it compromised the control system in Iranian nuclear facilities in Natanz. Eugene Kaspersky, CEO of Kasperky security firm revealed that a staffer at the unnamed nuclear Russian plant informed him of the infection. 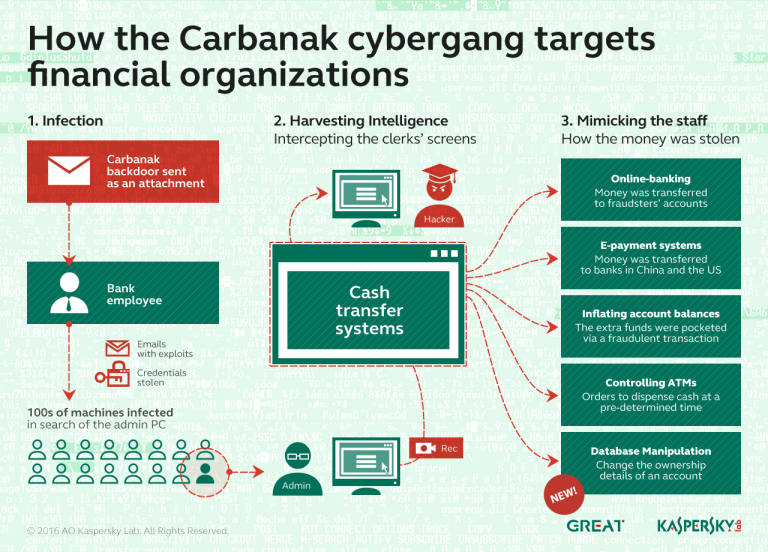 “So unfortunately these people who were responsible for offensive technologies, they recognise cyber weapons as an opportunity.” Kaspersky said. 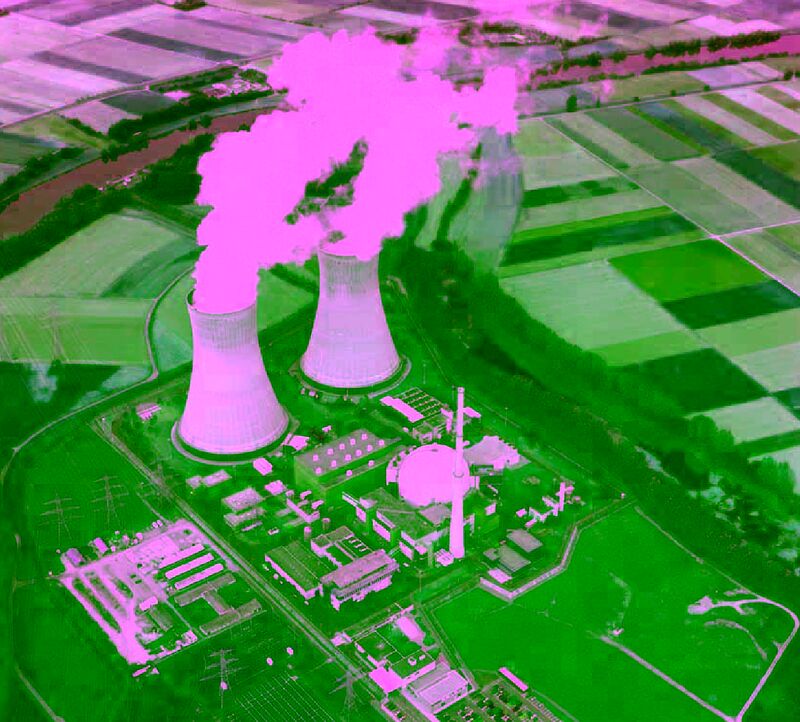 Stuxnet, also in this case, infected the network within a Russian nuclear plant isolated from the Internet, to spread the malware attackers used as attack vector a USB device. Russian Intelligence agencies in the past have already observed this infection mode to cross a physically separated ‘air-gapped’ network, Russian astronauts for example had carried a virus on removable media to the International Space Station infecting machines there, according to Kaspersky. During a presentation given at the Canberra Press Club Kaspersky provided an excellent overview on the security of cyberspace, in particular highlighting the effect of activities of state-sponsored espionage and cybercrime. “All the data is stolen,” “At least twice.” is the emblematic statement pronounced by Kaspersky to describe a dramatic situation. Kaspersky also added that Chinese malware appeared to ‘not care’ about operational security because security experts during the investigation have regularly found personal document, photos and social networking accounts on servers used in attack campaigns.